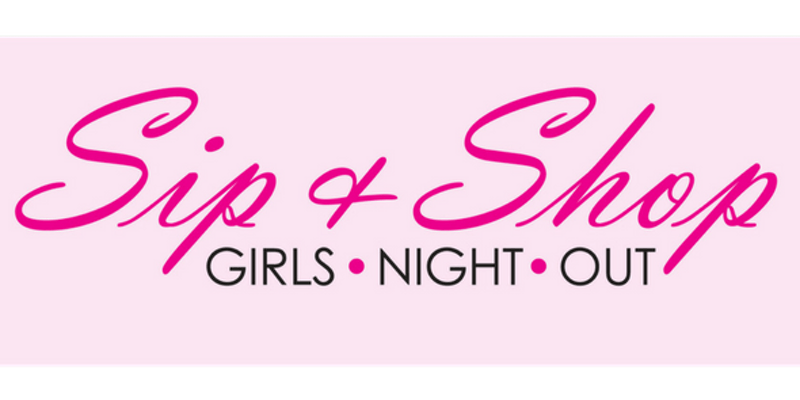 Join BAPA, the 19th Ward, and the Morgan Park Beverly Hills Business Association for the 2nd Annual Sip & Shop, showcasing businesses on 99th and 103rd Streets, Thurs., Sept. 20. Shopping, demos, food and beverage tastings and more, 6 to 9 p.m., followed by an after-party at Tranquility, 9 to 11p.m. $10(advance) or $15(at the door).